When we first began making tasty teas, we kept our tea choices limited to the ones that we knew well. Over time, our list of “foundational teas” has steadily expanded – some added because of direct requests, and some added because we stumbled over a new one that we wanted to use for blending. 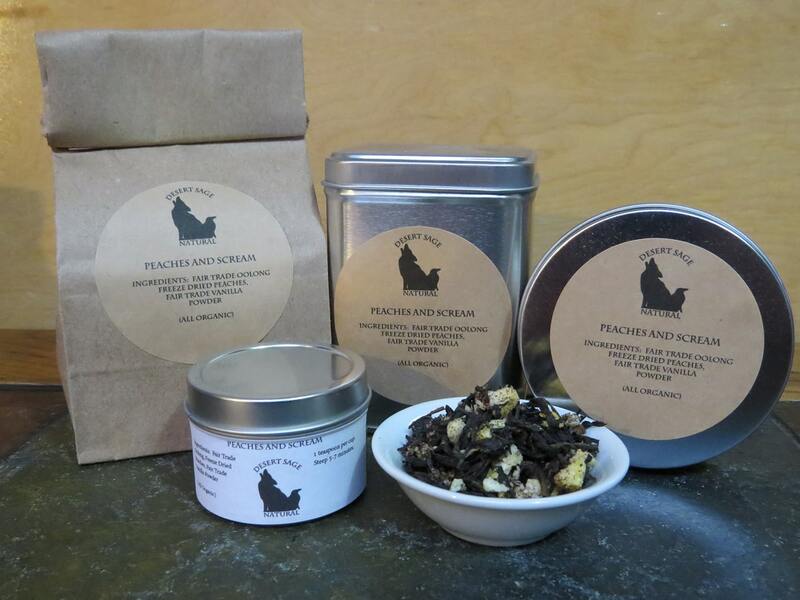 Oolong had been something I was curious about, but did not become a tea we worked with until I realized that two of our ‘Tea of the Month‘ club customers would approve if we added some oolong blends. Upon tasting a cup of the oolong by itself, I realized that we had a black tea that would be easier to blend with lighter fruits, and was gleeful, as I could now take a number of tea ideas off of the back burner. We began with a vanilla peach, and my friends in the Twitterverse came up with the name. When we initially finished the blend, it was right around Halloween, and ‘Peaches and Scream’ seemed amusing and appropriate. 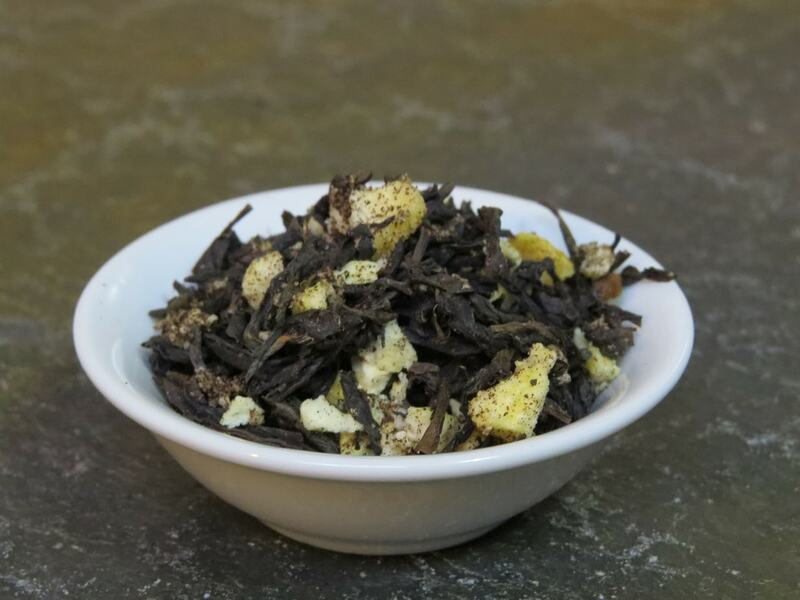 This entry was posted in Black Tea, Fruit, Simply Tasty Teas and tagged Organic Fair Trade Vanilla, Organic Freeze Dried Peaches, Organic Fruity Tea, Organic Oolong Tea, Organic Peach Vanilla Black Tea, Simply Tasty Teas, Wu-yi Rock Oolong Tea by DesertSage. Bookmark the permalink.